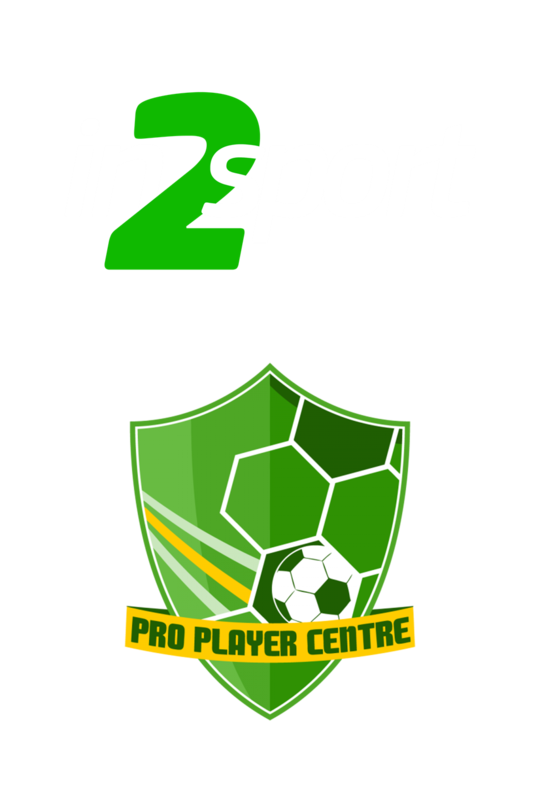 At In2Sport, we specialise in nursery sports sessions. 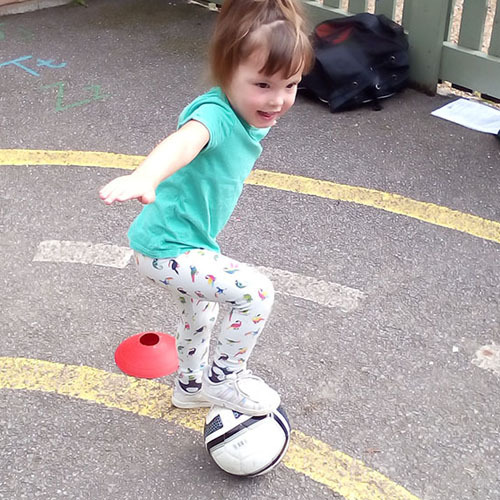 We have created a nursery syllabus full of action-packed drills to offer all children the chance to interact and be active, whilst having fun as they explore sport for the first time. 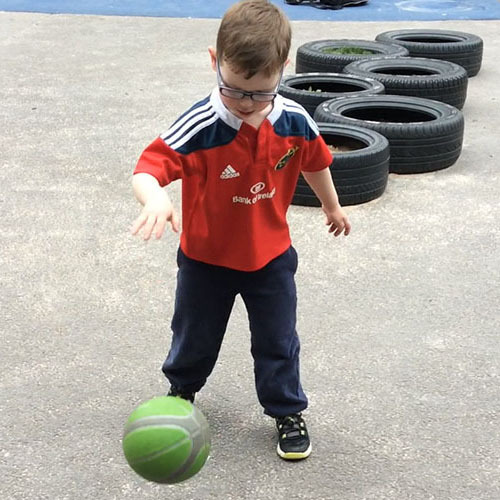 We believe giving children an opportunity to play sport can benefit them in many different ways, such as emotionally, physically and socially. As they start to participate in sport, they will learn about following rules, taking turns, working with others, and how to win and lose. Sports can help children learn these important lessons in a way that is fun and engaging. Unlike many sports coaching companies who offer one specific sport, we offer a range of sports that focus on different skills whether it is target games or colour matching, as well as the more traditional sports such as football, rugby, basketball and tennis. We believe this makes us unique and allows us to cover all our nursery’s needs. Within our sessions, we cover the ‘physical development’ area of the EYFS learning and development framework for our nurseries. All coaches will also cover areas to improve the children’s gross motor skills. Every nursery will receive a free nursery syllabus book. This book will give you all our sessions for the year so you are able to keep up to date with what the children are being taught. Along with the syllabus book, we will provide you with a sticker chart which helps keep a record of the children’s progress within our sessions.